Vaslav is a boy with a sordid past and a tenuous future. Born ‘Johnny’ to a drug addict, prostitute mother in Brighton England, Johnny becomes Vaslav when, at age seven, his mother dies from a heroin overdose and a passing stranger brings him to a very different life in Australia where he passes him off as his own son. It seems the seeds of ruin lie deep within Johnny’s genes however and all the luxuries of an elite life at the pinnacle of Sydney’s art world cannot protect him, or his new father from the perils of the past. 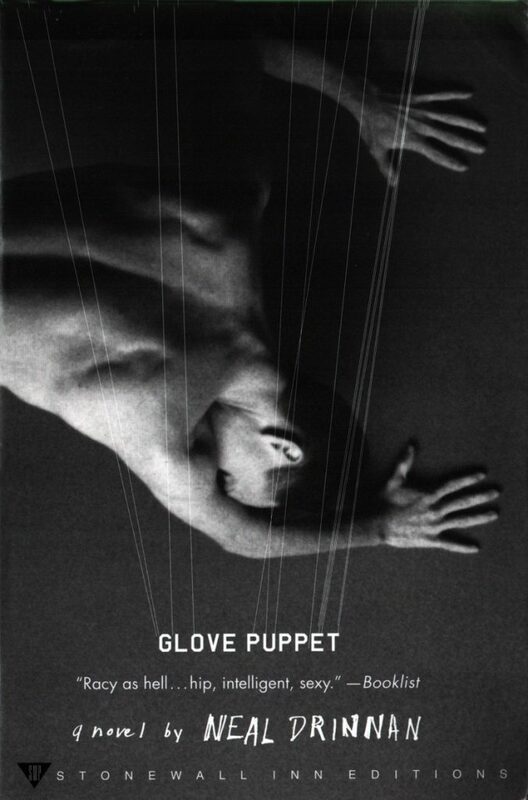 Glove Puppet is a modern-day twist on Oliver Twist and a harrowing illustration of how the best intentions can lead to the worst results.